So what does one gain from signing up for pet health insurance? Depending on your individual pet’s needs, rips to the veterinarian, particularly of the unexpected emergency variety, can be costly. In too many cases, owners across the country are forced to make the heart-wrenching choice between their pet’s well being and their own financial resources at the expense of their pet’s care needs. Pet health insurance takes the stress out the equation by helping you cover your veterinary bills, often by as much as 80% of fees. There are many different forms of health insurance coverage for your pets depending on their breed, age and other factors. In many cases dental and alternative remedies & therapies are offered as additional packages, while preventive medicine can also be included. Knowing that your pet will get the care that they need, when they need it, is priceless. 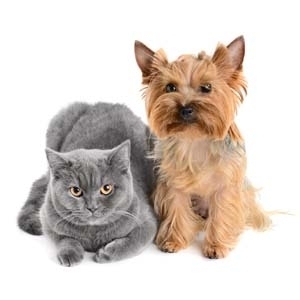 By enrolling in pet health insurance you are not only helping your loved one but also making your trips to the veterinarian much less stressful for the both of you. Start researching pet health insurance today online and get yourself a free quote. It is more cost-effective than you think. And as always, ask your veterinarian for more details.